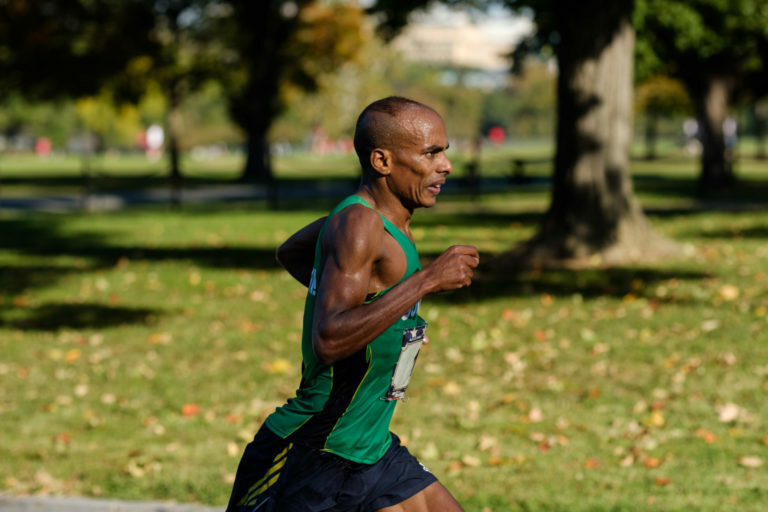 – Two-time Boston Marathon champion and former NYC runner-up Lelisa Desisa talking about everything he learned about training from participating in the Nike Breaking2 project earlier this year. What’s the least prepared you’ve been for a marathon and how did it turn out? How to push yourself to your absolute limit. How old were you when you noticed your first batch of grey hairs? Want to buy Nike products at your local running store? Soon you won't be able to. LRC 2017 NCAA Cross Country Roundup: Interesting Facts and Figures From Friday’s Action What a crazy, fun and exciting day. We try to cover it all – whether it was USC forfeiting at Pac 12s, #2 BYU perfect scoring over #3 Portland, Colorado State winning title #1, Colorado losing title #1, Columbia going from last to first, Arkansas winning again, Lamar winning a nail-biter, Syracuse winning a laugher or Alabama going 1-2-3 and losing. LRC Super Fan Polls: New Mexico Edges Oregon On Tiebreaker To Be #1, NAU #1 On Men’s Side The LRC faithful have spoken and we’ve got their national and conference votes. 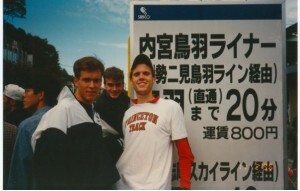 *MB: Bold prediction: USTFCCCA say V. Tech might beat Syracuse at ACCs. Really? Big 12: OK State Men Seeking 10th Straight Title Iowa State women are the only ranked team. PAC-12: 6 Ranked Teams In Each Race Race is so good it will be broadcast on PAC-12 network live for 1st time ever. 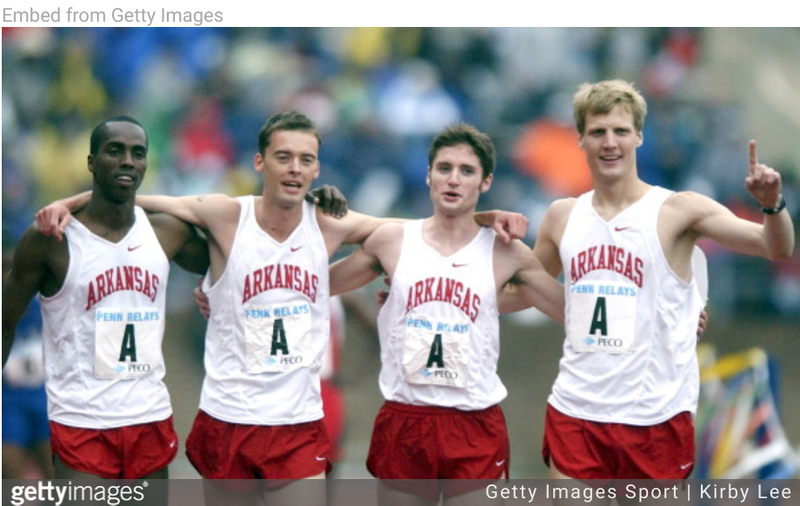 SEC: Arkansas Men Looking For 50th Conf. Title, But Ole Miss Is Favored Chris Bucknam has won 7 of 9. Arkansas women are favored. West Coast: USTFCCA Preview #2 BYU vs. #3 Portland is the highlight on the men’s side. More NCAA News: LRC Arkansas Creates “National Relay Champs” And Like Everyone Else In College Sports Says, “The Only Thing That Matters In Life Is Yourself” Penn and Drake are the most popular track meets in America. Arkansas has decided they are going to start a new meet – for Power 5 schools only – on that weekend. We wonder what John McDonnell thinks. LRC Who Is Going To Win NCAA XC? Who Will Win Each Conference? 2017 NCAA Cross-Country Fan Polls Are Open National and conference voting now open. Is Drug Testing A Waste Of Money? LRC WTW: The Year Of The Women’s Half Marathon, A Premature Celebration, And An Introduction To Fancy Chemutai And Sondre Moen 2017 has been a revolutionary one for women in the half marathon. We look at that, Fancy Chemutai and Sondre Moen, and a premature celebration and runners going off course. 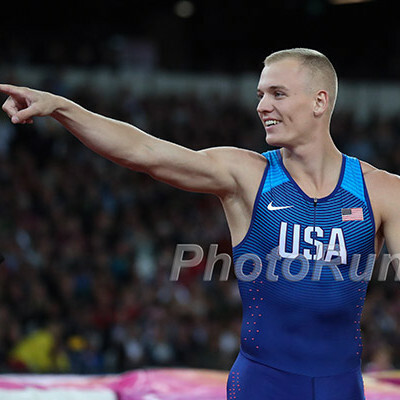 IAAF Profile: Taste Of Success Has Given Young GB 1,500 Star Jake Wightman Hunger For More Recently Wightman was in Las Vegas for a meeting and got weird looks when he was running a tempo run on the Strip at 6AM on a Saturday. World Half Marathon Record Setter Joyciline Jepkosgei (64:51) Wants To Run The World Half Champs And Then Move Up To The Full Marathon She plans to make her debut late 2018 or early 2019. SPIKES Q&A With Wilson Kipsang Kipsang talks about how he approaches his running as a self-coached athlete. Top Half Marathoner Violah Jepchumba (65:22) Sets Her Sights On A Fall 2018 Marathon Debut Jepchumba is #6 all-time in the half. 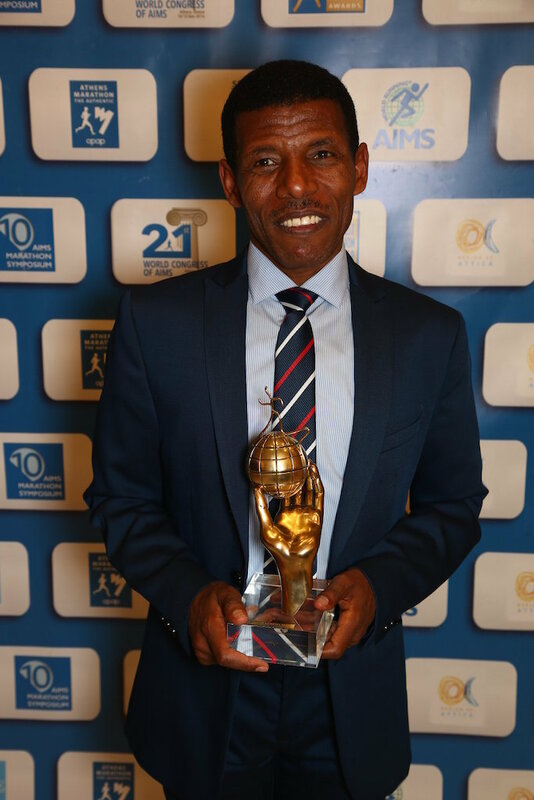 November 12: Tigist Girma To Defend Beirut Marathon Title; Targeting 2:28:00 Edwin Kiptoo returns to defend his title in the men’s race as well. Doping News: Russia Ready To Return? 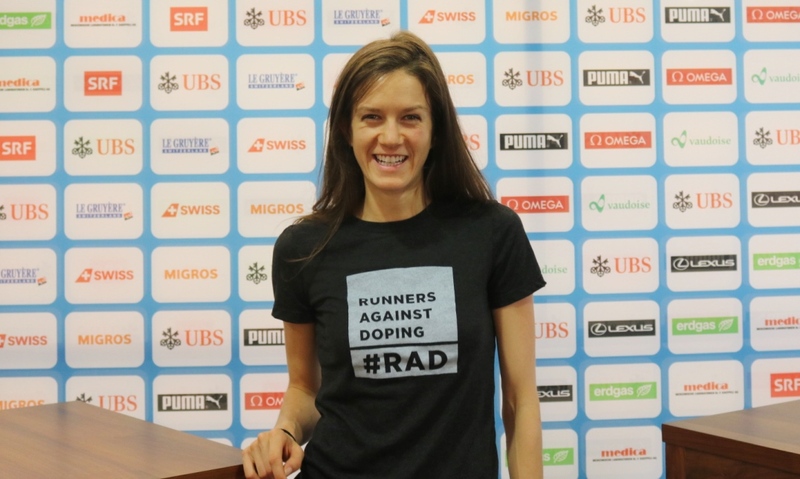 RUSADA Chief Claims They Have Met All The Requirements For Reinstatement As WADA Meets To Consider Their Status RUSADA is carrying out its own testing and Russia has opened up their “closed cities” to testers, but they still haven’t publicly accepted the findings of the McLaren report. MB: Now it gets interesting, Zane Robertson’s ex-girlfriend Betty Desalegn (Jama Aden athlete) is busted for Biological Passport She was one of the athletes at the Aden hotel that was raided by Spanish police. IOC Cop Out: IOC Expect To Be Finished Reviewing A Number Of Russian Sochi Doping Cases By End Of November, But Won’t Decide Eligibility Rather than make a decision on whether to ban these athletes from the 2018 Winter Games, they’ll pass the evidence on to their respective sports federations to decide, as they did at Rio 2016. WADA Criticized For Lack Of Detail After Publishing Russian Drug Testing Stats They gave stats on the number of tests, but not on the number of positive results. British Government Says Doping Should Not Be Criminalized And Lead To Jail Time We disagree, it basically amounts to fraud. There also needs to be more of a deterrent. 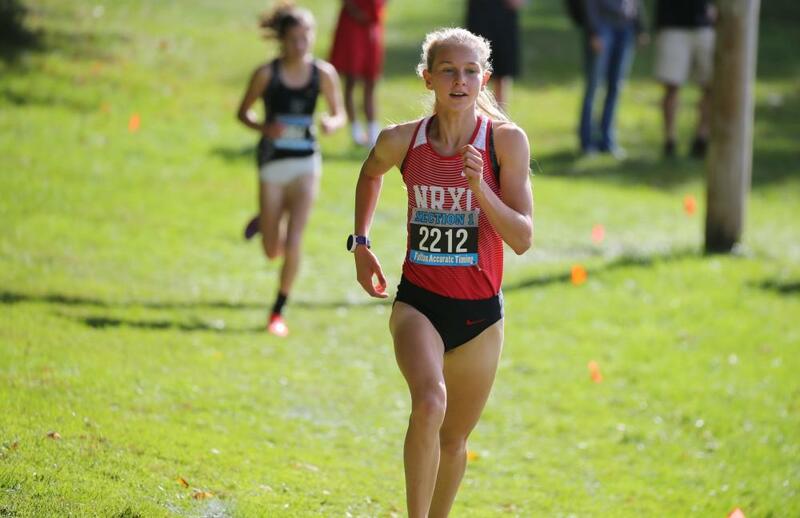 North Rockland High School’s Katelyn Tuohy Runs Third-Fastest Time Ever (Behind Only Aisling Cuffe And Nicole Blood) At Historic Bowdoin Park Course The sophomore ran 17:28 on the tough course and talks about going for the win at NXN later this year. This after she crushed the Manhattan Invy VCP record by 30 seconds last week. MileSplit Staff Have Video Discussion On Recent Bunhugger Controversy From 11:30 to 18-minute mark. Bolt Eyes Football Career In 2018 – Says “A Lot” Of Clubs Have Expressed Interest The odds of this happening at a legitimate level are in our minds at best 10% of him returning to track. 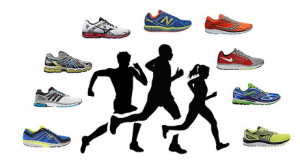 Shoe Companies Release Their 2017 New York City Marathon-Themed Running Shoes Personally, we love the look from Altra. Frankfurt Preview: NAZ Elite’s Matt Llano, Scott Fauble And Scott Smith Take On Some Of The World’s Best Defending champ Mark Korir (2:05:49 PR) is the favorite in a field with 9 sub-2:10 men while Vivian Cheruiyot and Feyse Tadese (2:20:27) lead the women’s race, which also includes Sara Hall. Vivian Cheruiyot Looking For A Fast Time In Her Second Marathon In Frankfurt Cheruiyot made her debut in London with 2:23:50, but in Frankfurt is planning on going through the half in 70 minutes and running the same or faster for the second half. 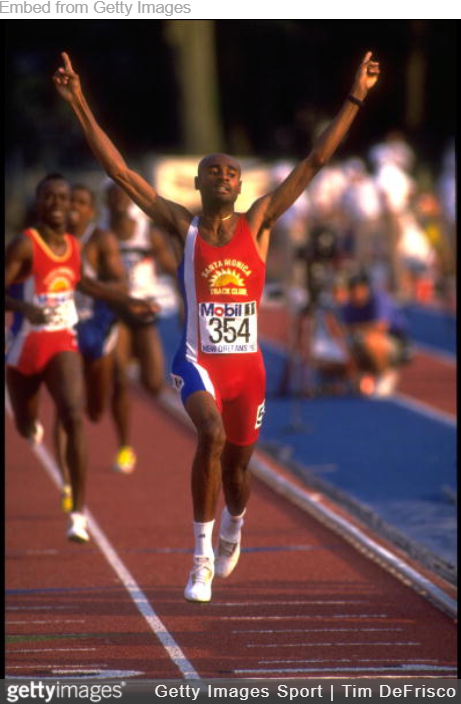 GQ’s List Of The 50 Greatest Living Athletes Four track athletes made the list, but none of them distance runners. Meet 17-Year-Old Molly Caudery, England’s Youngest Commonwealth Games Athlete Caudery won pole vault silver at the European U20 Champs this summer and is currently visiting colleges in the US. 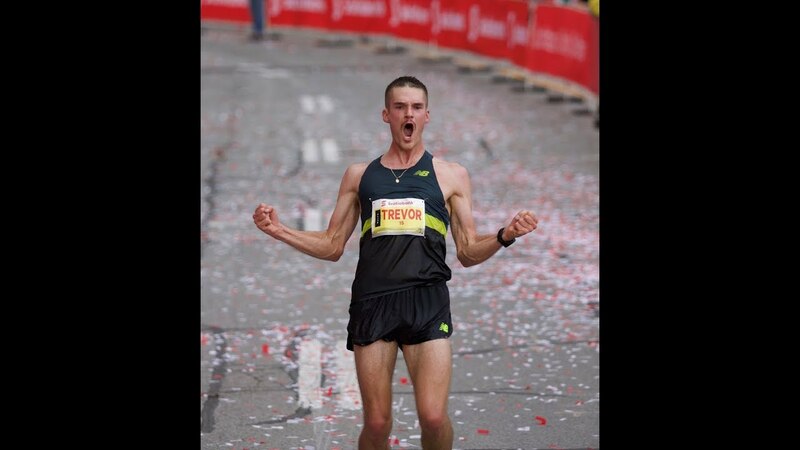 Donations Pour In To Compensate Canadian Marathon Champion For His $1,250 Celebration Trevor Hofbauer had an extensive finish line celebration which likely cost him the $1,250 bonus for going sub-2:18 (he ran 2:18:06). But Hofbauer doesn’t have to live in regret because a crowd-funding campaign racked up to more than $2,500 to make up for his missed time bonus. Good Read: Sports Illustrated: “Ahead Of The 2017 NYC Marathon, Shalane Flanagan Isn’t Done … Yet” Read: Flanagan feels she is missing a WMM win from her career and is approaching NYC like it’s her last chance, because while that isn’t her plan, it could be. Flanagan also touches on the NOP investigation and Chicago performances. Carrie Tollefson Does Podcast Interview With Jared Ward Ward talks about balancing training with work and family life as well as his goals for the NYC Marathon. Scary: British Olympic Association Preparing Winter Games Evacuation Plans In Case Of North Korea Attack The BOA head says though that it is just a contingency plan and that he was much more worried about violence at Rio 2016 than any threats in South Korea. Boston Mayor Criticized For 2024 Olympic Bid As He Tries To Win Re-Election His challenger argues Boston “wasted a whole year” on the bid effort. InsideTheGames: “What should the IOC be saying to local people in order to win a referendum?” Nick Butler writes the speech that he thinks IOC president Thomas Bach should give. Former Auburn Assistant Track Coach Files Discrimination Suit The former assistant alleges he was discriminated against because he is white and Romanian and accused another coach of choking him at a coaches meeting. Finalists Announced For 2017 IAAF Rising Star Awards Christian Coleman and high school pole vaulter Armand Duplantis make the cut. Q&A With 2017 USATF HOF Inductee Patty VanWolvelere VanWolvelaere was a 2-time Olympian, seven-time US 100H record setter and the first female firefighter in San Diego. Former Chinese Olympic Doctor Claims 10,000 Athletes Doped In 1980s And 1990s In the latest ARD doping report, 79-year-old Xue Yinxian speaks from political asylum in Germany and says that anyone who refused to dope was forced off the team and argues all medals won by Chinese athletes during that time should be stripped. ARD English Article And Documentary: “China’s Doped Ascent To Sports Superpower” Doctor Xue says China was guilty of doping children as young as 11 and that trainers came to her asking why the young boys’ breasts were getting bigger. Better Late Than Never: WADA To Investigate Claims Of Doping In China In 1980s And 1990s Yinxian claims that athletes as young as 11 were forced to dope. Alex Hutchinson, Now Writing Sweat Science For Outside, Asks, “Is the marathon world record soft?” We don’t get the logic of this article. Something about how since there are fewer marathons it should be broken more often than other races in the year 2017. 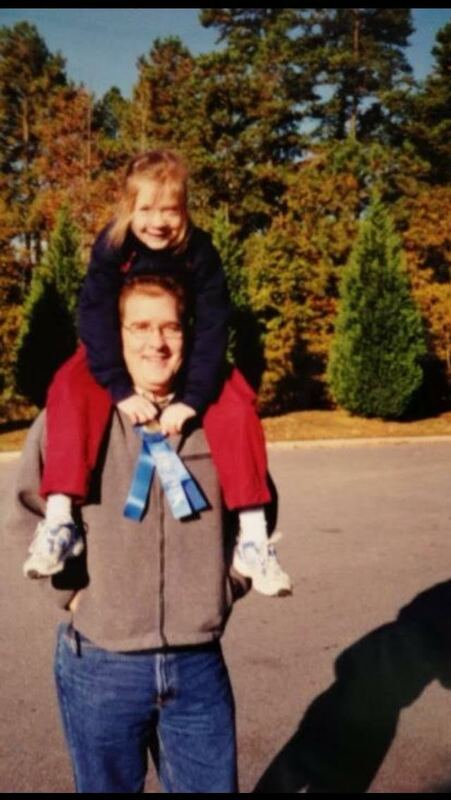 Nice Read Furman All-American Allie Buchalski (7th In 2015) Runs With Memory Of Deceased Father On Her Mind Her dad, who died in his sleep on New Year’s 2014, helped her get started in the sport by coming up with a month-long training plan for her when she was 6. 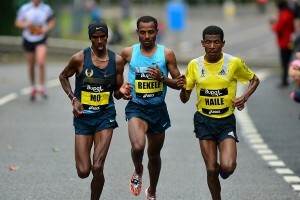 Lelisa Desisa Hopes to Apply Breaking2 Lessons Towards New York You might take it for granted that the world’s best are experts on basic training principles (like running workouts at an even pace), but Desisa says he learned a lot about pacing, speed work, nutrition and recovery from the Breaking2 project. Betsy Saina Hoping For A Big Break In NYC After DNFing In Her Marathon Debut In Tokyo For her buildup, Saina left the US to train in Kenya and get advice from Edna Kiplagat and Mary Keitany. 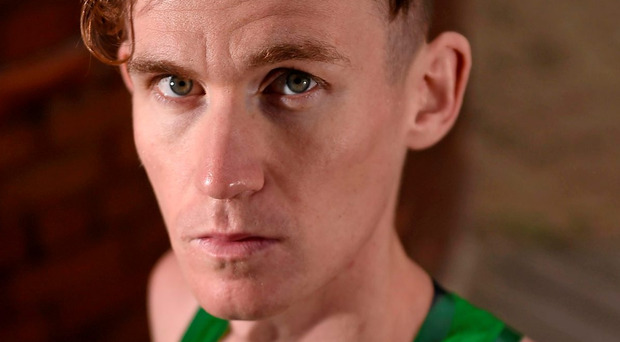 GB’s Andy Vernon Is Leaving The Track For The Roads After The 2018 Season Vernon is thinking of making his marathon debut in NYC next year. November 5: Course Record Holders And Defending Champs Buze Diriba And Tyler Pennel Return For The EQT Pittsburgh 10 Miler The men’s field is led by Worlds steeple 5th placer Stanley Kebenei and Boilermaker 15K champ Silas Kipruto while Diriba will face World Half bronze medalist Mary Wacera in the women’s race. Eliud Kipchoge And Mary Keitany Could Land AIMS Best Marathoner Award Hat Trick The winners will be announced next month. 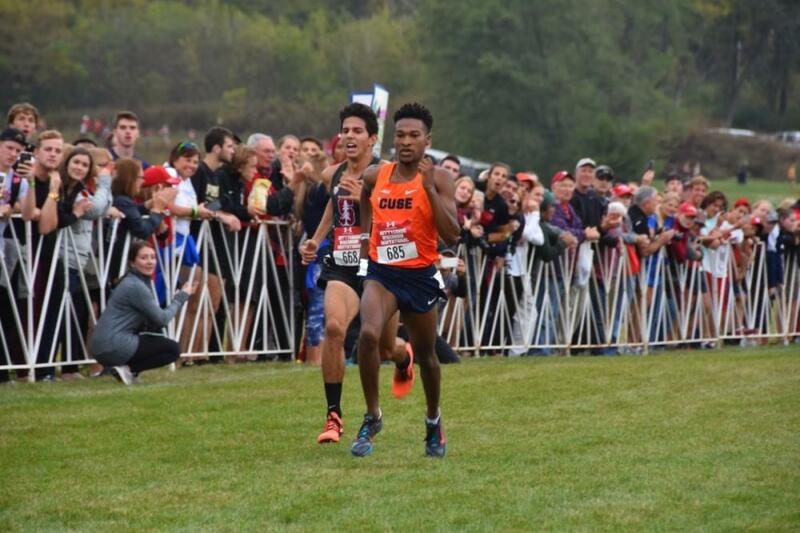 Good Read: DyeStat: Justyn Knight Approaching This XC Season With A New Level Of Confidence After Making 5,000 Final At Worlds Knight says he went “fanboy” when he introduced himself to Mo Farah after the 5,000 semis in London. Register-Guard: Oregon’s Lilli Burdon Has Gone From A Mid-D Only Specialist To A Thriving Distance Runner She’s been UO’s #2 runner, but as recently as track season didn’t even want to run 5,000 on the track. Register-Guard: Former Prep Star Tanner Anderson Has Stepped Up In His Junior Year For The Ducks Anderson has contributed in the past, but has broken out this season, leading Oregon with a 17th place individual finish at Pre-Nats. USTFCCCA Conference Champs Weekend Preview There are 31 conference championships this weekend. Matt Centrowitz Has Been Helping At UO Practices This Fall While Returning To School To Finish His Degree Centro left Oregon after his junior year to go pro. Spain’s Moroccan-Born 2016 Euro 5,000 Champ Ilias Fifa Detained In Doping Raid In Barcelona He was among 11 people the police detained for selling illegal substances. 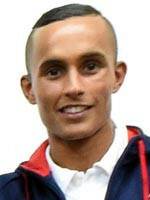 French Distance Runner Riad Guerfi Gets 4-Year Ban After The IAAF Wins CAS Case The two-time national 10,000 champ had been cleared by the French federation “on a technicality,” but the IAAF won their appeal to CAS to reimpose his ban. British Sports Minister Steps Down From WADA Foundation Board Due To Brexit She was on the board as a European Union representative, but the UK is leaving the EU. Runner’s World Ranks 22 Weird Running Gimmicks From finish line proposals, to the running of the bulls, to marathon juggling, these are some ways the recreational runners enjoy their road races. Harriette Thompson, Oldest Woman To Finish A Marathon, Dies At 94 Thompson was 92 when she broke the record for oldest marathon finisher with 7:24:36 at the RnR San Diego Marathon. Desta Beriso Morkama Recovered From Early Race Wrong Turn To Win Marine Corps Marathon In 2:25:14 Morkama and several others went off course, leaving Olympic Trials 24th placer Kieran O’Connor to run a solo 22 miles before Morkama overcame the extra half mile of distance to catch up and take the win. Sarah Bishop Just Misses Olympic Trials Standard With 2:45:06 She has a 7-year-old, 5-year-old and twin 4-year-olds. 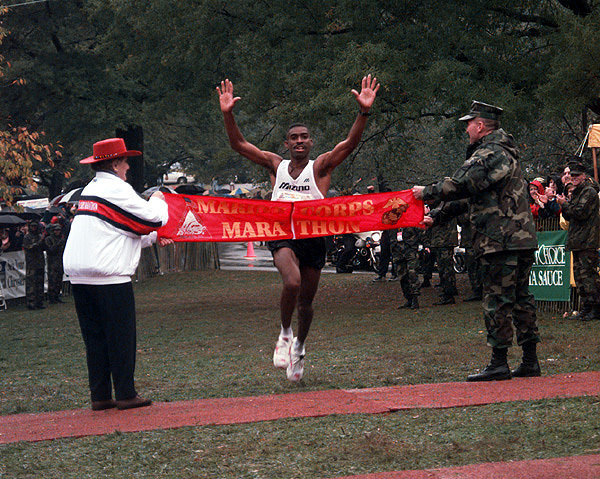 Recommended Read: Q&A With Five-Time Olympic Marathon Trials Qualifier And Two-Time Marine Corps Marathon Champion Darrell General General is the ultimate blue collar runner as he held multiple jobs working 50 to 60 hours a week throughout his running career while still training and racing at a high level. The Marine Corps Marathon Used A Special “Cheating Mat” To Catch Course Cutters There’s no way to know where RD Rick Nealis will put his anti cheating mat. 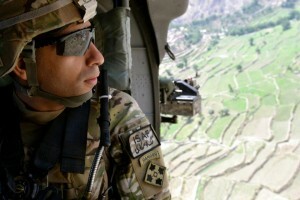 Nealis says he flags more than 200 cheaters each year. Seidel got a dominant win in her first race since March. Both former NCAA stars have new plans to stay healthy. Toronto: Philemon Rono (2:06:52) Breaks All-Comers Record And Wins $50,000 Bonus By 2 Seconds – Marta Merga (2:28:18) Wins Women’s Race (link updated) Dickson Chumba was second in 2:09:11. The women’s race went out in 71:01. *The Guardian: “Unknown Local Wins Venice Marathon After Favorites Take Wrong Turn” Eritrean-born Eyob Gebrehiwet became the first Italian to win the race since 1995. 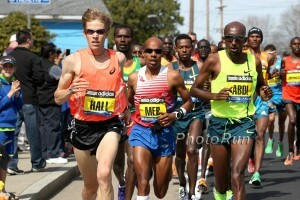 Calling him an “unknown local” might be downplaying his talent level, though, as he won in 2:12:16. 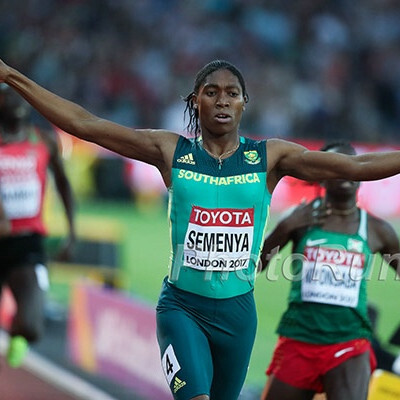 *IAAF Recap Former world U20 5,000 champ Sule Utura won the women’s race in 2:29:04. *Video Of Wrong Turn Pretty crazy sight of marathoners running down the highway raising their hands unsure where to go. Stephen Francis Steps Down As Head Caoch At MVP – Hands Reins Over To His Brother Paul He’ll still coach select individual pros.